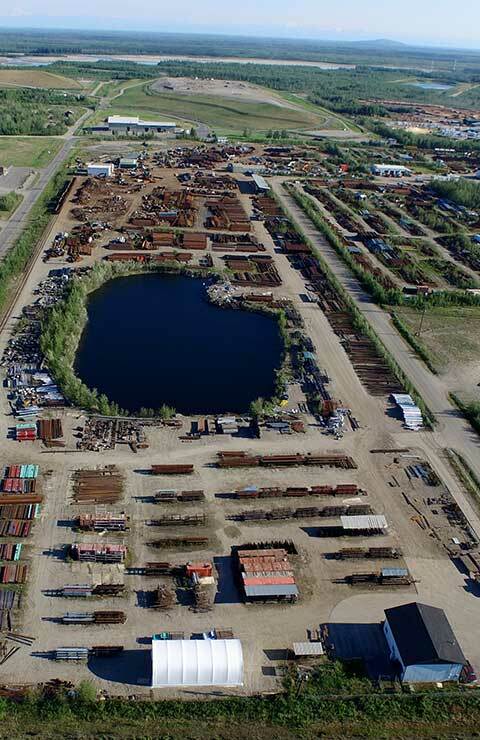 At C & R Pipe And Steel, our knowledgable sales staff will be happy to discuss your project plans. From aluminum angles, flat bars, pipes, plates, sheet and solid rounds to solid round brass 3/8” to 4” to stainless steel, our helpful sales staff is sure to be able to assist you. We are happy to provide you with more information on our products upon request. Simply call us with your project specs, and we will provide you with a free quote. Or, come and see us in Fairbanks – we’d love to show you our inventory! 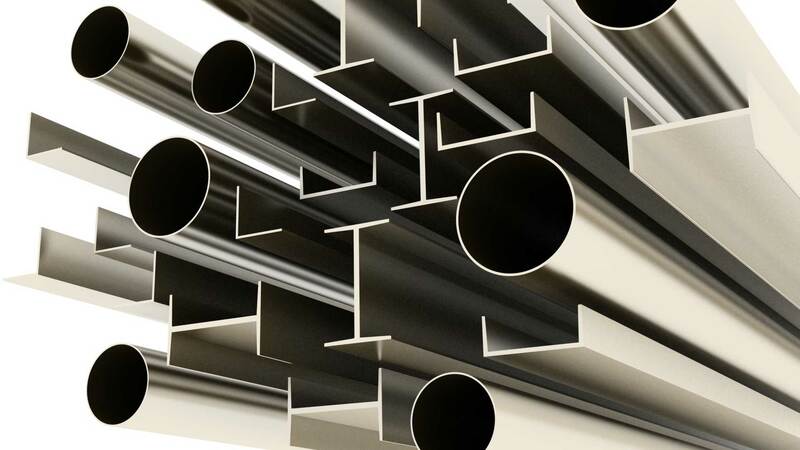 C & R Pipe and Steel is proud to be your source for a range of stainless steel, brass and aluminum products. 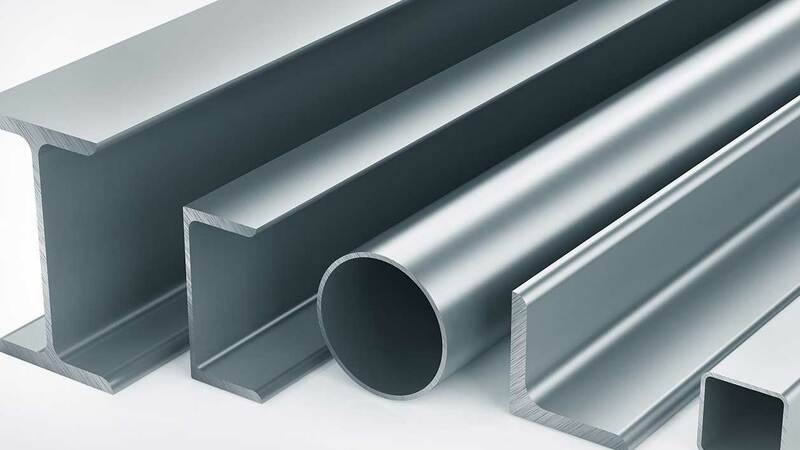 C & R Pipe and Steel provides a wide range of aluminum products.